Now the Associated Press reports that Shurat HaDin, an Israeli legal rights group, is issuing a civil lawsuit against Sachs and Abu-Shanab, citing a controversial Israeli anti-boycott law against speech that could knowingly lead to a boycott of the nation. The law was established in 2011, and has never been employed as part of a court case. Lorde has not yet responded to news of the suit. 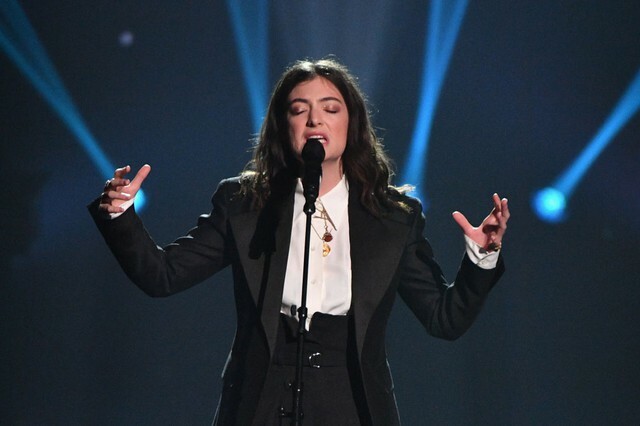 What Are Lorde and Jack Antonoff Trying to Tell Us?